Munster out-half Ian Keatley is reportedly set to join Benetton Rugby next season after eight years with the Irish province. 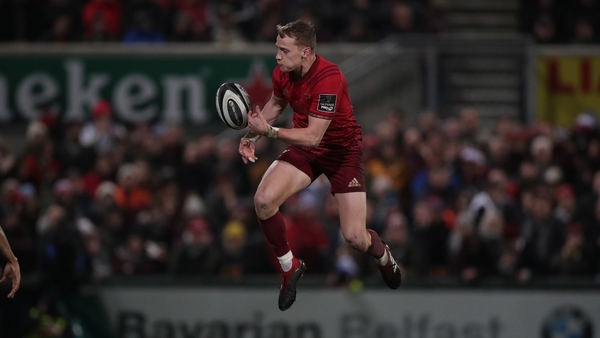 The 31-year-old has fallen down the pecking order under Johann van Graan, with Joey Carbery, JJ Hanrahan, Tyler Bleyendaal and Bill Johnston ensuring plenty of options for the 10 jersey. 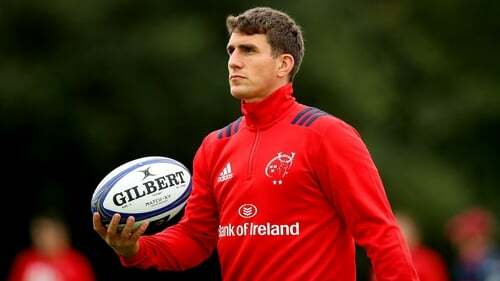 Keatley has yet to start a game this term and the Limerick Leader are reporting that a deal has been agreed to bring the out-half to Treviso. The 10, who is out of contract at the end of the season, has made 180 appearances for Munster since joining from Connacht in 2011. The Italians are enjoying a fine season in the Guinness Pro14 and currently lie third in Conference B after winning seven of their 13 games. He will face competition for the 10 jersey from fellow Dubliner Ian McKinley and Tommaso Allan.